Do u think the ending to Iron Man 3 was disappointing? 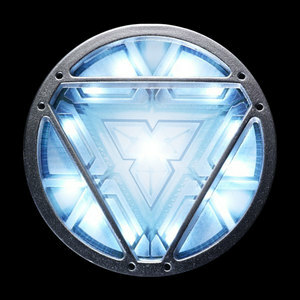 I was a little disappointed at the ending mainly because of the loss of the arc reactor. I know, it may sound a little weird at first, since removing it left Tony without a flaw in his actual body, however I believe this was the thing which really made him Iron Man. I understand the whole point of the ending was to say that Stark could be Iron Man without anything else, but, again, I disagree. It was the arc rector that kind of gave Tony that sense of uniqueness and made him different from normal people. I recognize the importance of him separating from it, but at this same time, I feel like it was an iconic symbol and reminder of Iron Man and what Tony stood for in his journey of being a hero. Just my thoughts on the matter though :). No, I just wish he had stayed "iron man " with the suits and reactor hart-, hart . However, I know Tony will somehow become "iron man " again for the Avengers 2 and 3 films . u know, I was thinking the samething!